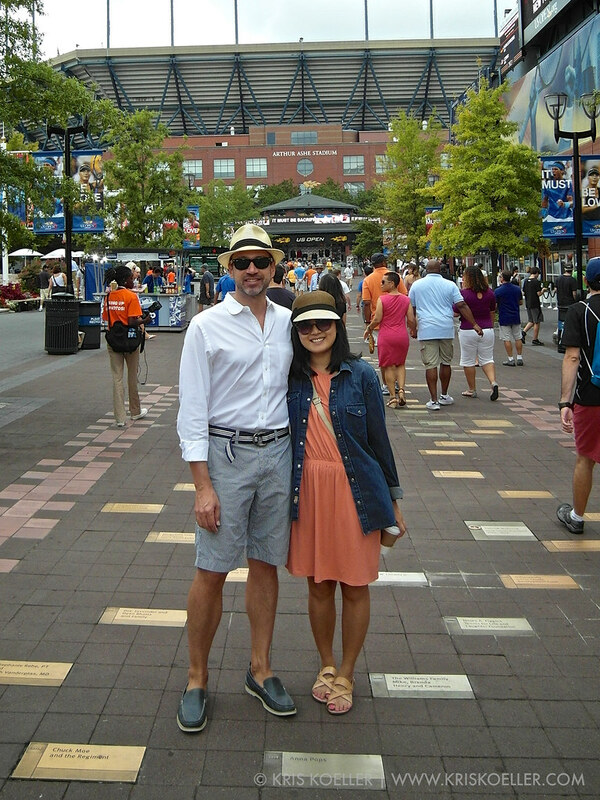 This past weekend we attended the US Open tennis tournament in nearby Flushing Meadows (Queens), New York. 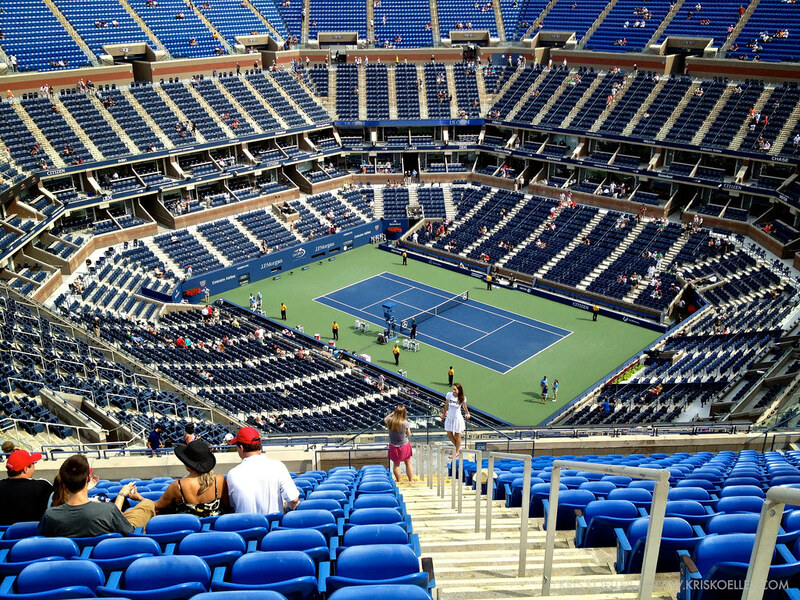 This year we upgraded our seats to Ashe Stadium (nosebleed, as you can see from this photo) but did get to see Djokovich (the current second-ranked player in the world) and Andy Roddick in his farewell tournament appearance. It was hot and steamy, but thankfully cloudy. Aside from great tennis, there's lots of great fried fun food to eat, guaranteeing you'll come home with great memories, a sunburn and a stomachache.